Charne was born in London and trained at the Royal Academy of Music, generously supported by the MBF and the Foyle Foundation. He was recently made an associate of the RAM. 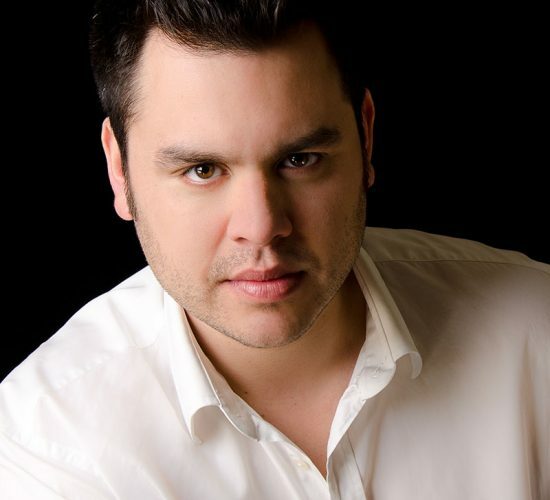 Roles include Eisenstein Die Fledermaus (RPO), Lyonel Martha (Volksoper Zürich), Canio I Pagliacci (Opera de Baugé) Cavaradossi Tosca (Bermuda Festival), 1st Armed Man/2nd Priest Die Zauberflöte (GFO, GTO and ON) and Bacchus/Tenor Ariadne auf Naxos (The Mastersingers). For English Touring Opera his roles include Luigi Il Tabarro, Adorno Simon Boccanegra and Achilles in their Olivier Award-winning production of King Priam. He returned to ETO for the revival of Il Tabarro in 2018. In 2005 Charne made his cinematic debut at the Venice Film Festival as 2nd Officer in the film version of the Magic Flute directed by Kenneth Branagh. Future engagements include Almeric Iolantha (Opera Holland Park) and Mahler’s Eight Symphony at the Bridgewater Hall.